This is Vol. 5 of the same six volumes series of which I have already uploaded Vol. 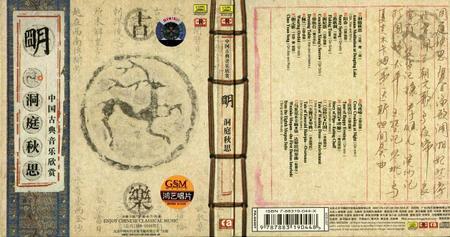 2, The Music of the Tang Dynasty at http://avaxhome.ws/music/chineseclassmusic2.html . The random order is due to the fact that right after coming home from China I have lent a great part of my freshly purchased CDs, and now I upload them in the order as I get them back… Nevertheless soon I will upload all the six volumes. Each CD includes abundant information on the relative period and the music selected both in English and in Chinese, so it is enough to add that these pieces belong to the finest Chinese Classical music I have ever heard. Ripped with Exact Audio Copy (EAC), and compressed with LAME at 320 kbps. 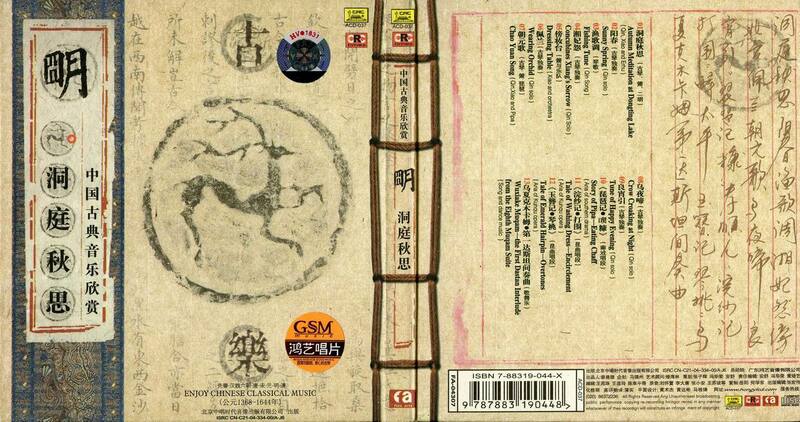 Complete with cover scans and booklets (300 dpi) with descriptions of each piece in Chinese and English. No password. Scans and music are separately archived, so that you can omit the scans if you want (but I recommend not to do so).